Date May 17, 2016 . LOEL+ simplifies licensing for Irish – focused music services with a straightforward annual fee. It is a joint IMRO/MCPSI blanket licence which provides full access to all IMRO and MCPSI members’ repertoire. Allows users to download permanent copies of tracks. Music download licences are also available for karaoke services. 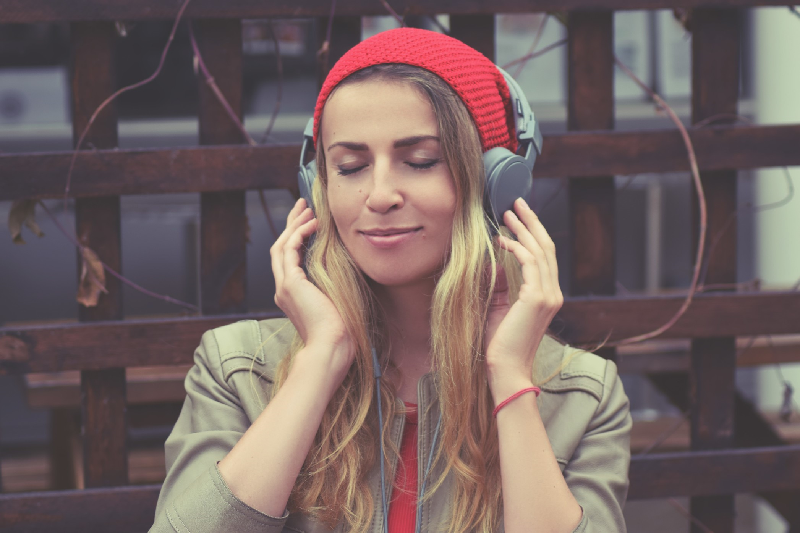 Allows user to select individual tracks to listen to without keeping a permanent copy. Music on demand licences are also available for subscription and karaoke services. also available for subscription services. Allows users to watch or listen to a music based webcast. They cannot select individual tracks to listen to but they can pause and fast forward the webcast. Interactive webcast licences are also available for subscription services. Annual fees are based on the service’s level of projected activity, for example, the total number of downloads in a year. Please refer to the full table of fees over the page for more information. You need to report the music used on your service at the end of each quarter. We use this information to distribute the licence fees you have paid to our members – songwriters, composers and music publishers. When to apply for LOEL+? You can avail of an LOEL+ licence if your Irish music service generates more than €7,000 but less than €200,000 in annual revenue. If your service generates less than €7,000 a year in gross revenue, you may find our Limited Online Exploitation Music Licence (LOEL) meets your requirements. See below for details. What rights are covered by this licence? The MCPS mechanical right to make digital copies of music tracks. The IMRO making available/public performance right to make music available to the public over the internet and mobile devices. The Limited Online Exploitation Licence (LOEL) covers the mechanical (MCPSI) and performing (IMRO) right in music used by online music services whose gross revenue is less than €7,000 per year. Under this scheme, applicants are required to report details of total levels of music usage, including the different types of use (eg: streaming, downloading) by the end of the clearance term.